Easitech Pte Ltd is one stop printing solution provider in Singapore. 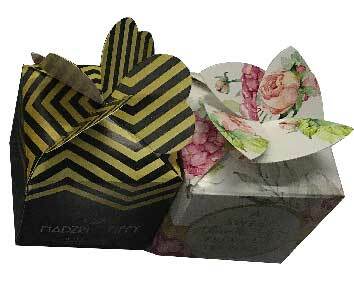 Paper box printing Singapore is another product specifically cater for customers who require really eye-catching packaging solutions with low order quantity. 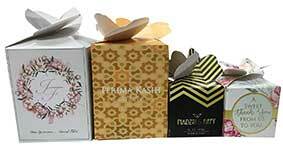 Customer can download the paper box template and design your paper box . 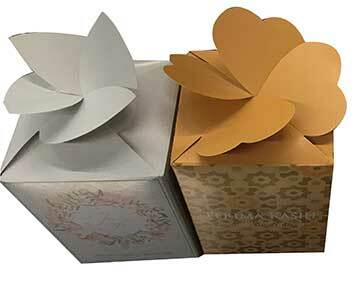 Click here to download paper box template in adobe illustrator format.